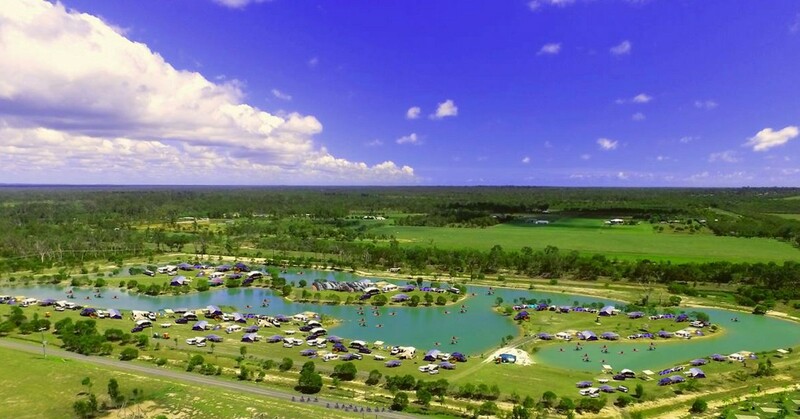 Presently operating with 100 lakefront campsites, 8 glamping tents, 4 powered grass camp sites, 5 powered slab sites. The current owners have spent a considerable amount developing the property to date. The property is very unique and an excellent tourist destination with 108 acres of prime riverfront land including more than 400 metres of river frontage located within paddling distance of the ocean. It ideally suits an owner operator to continue to expand the caravan park and the team building/adventure park – further expansion would require council approval. This is a great opportunity to purchase a partly developed caravan park with excellent improvements and significant further development potential in a rapidly expanding region.